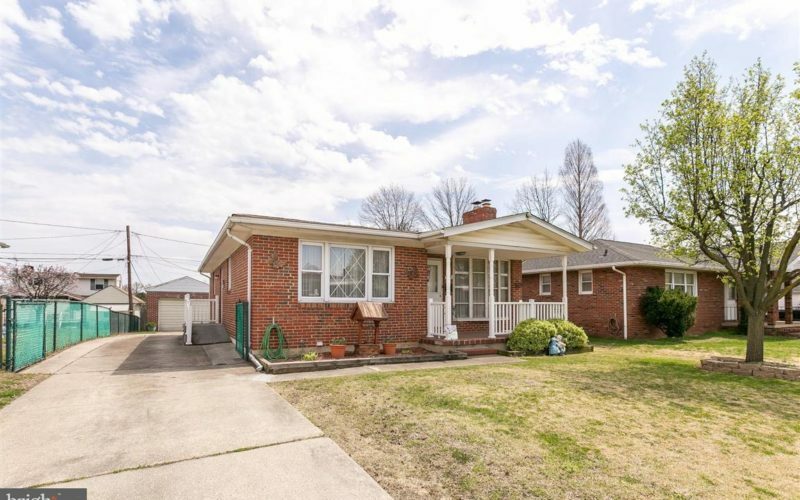 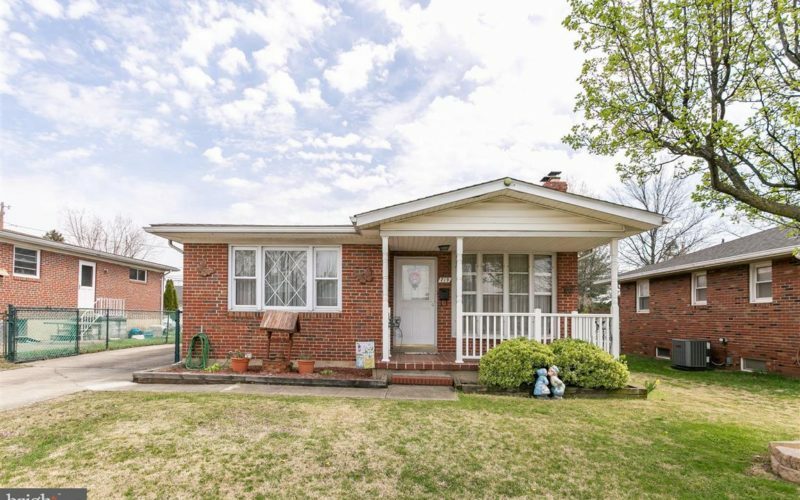 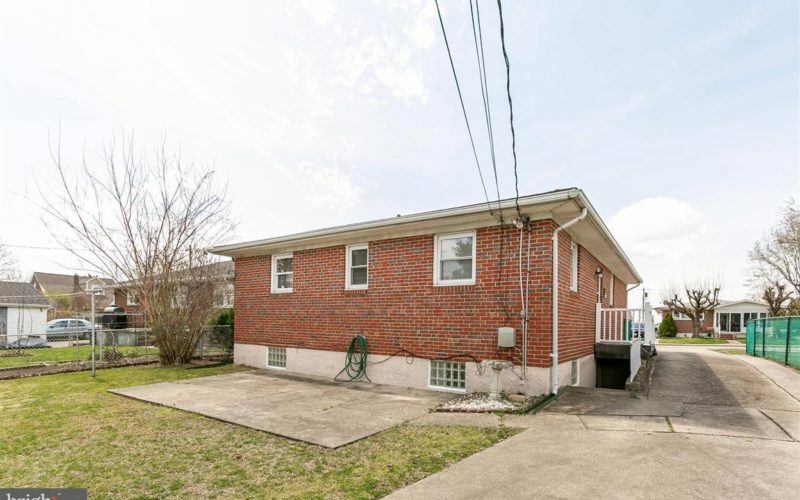 Welcome to this delightful single family, all brick ranch at 719 50th Street in Dundalk, Baltimore County. 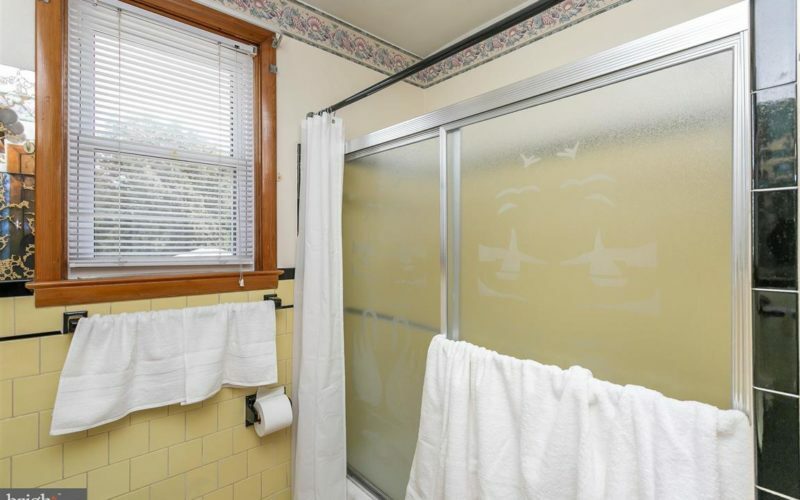 This home is lovingly maintained by its long time owner. 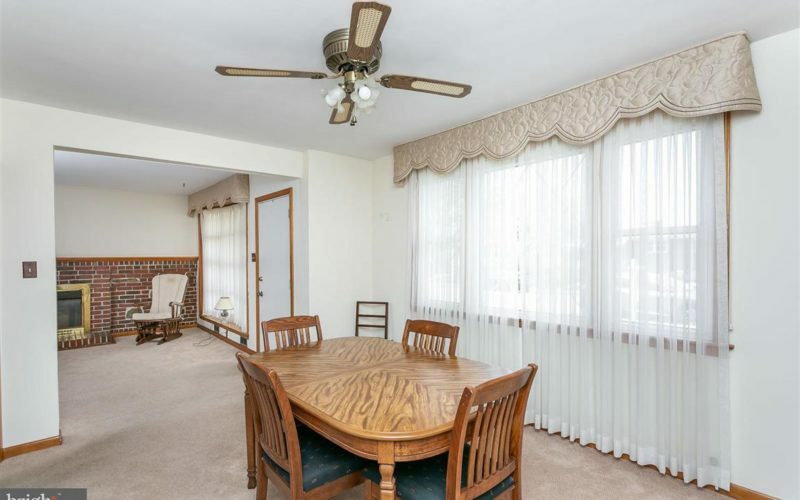 Enjoy City skyline views from its perch at the height of Harborview on evening walks to the local park. 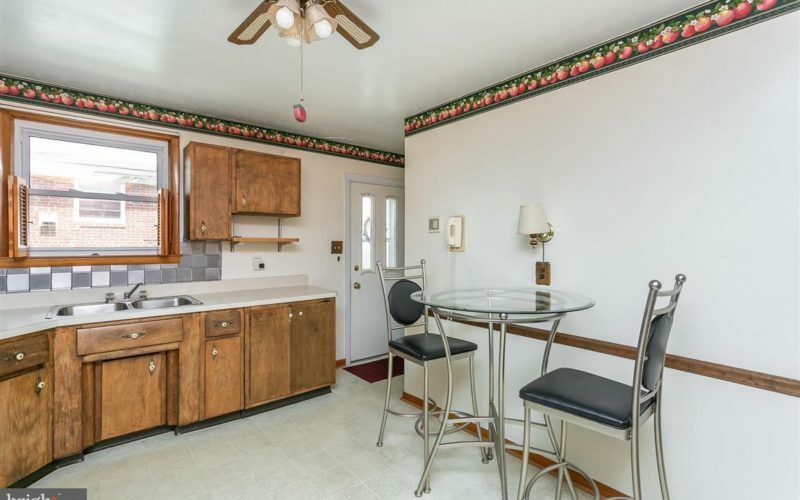 A spacious eat-in kitchen with ample counter space backs to a formal dining room and is poised for your inner Joanna Gaines’ updates. 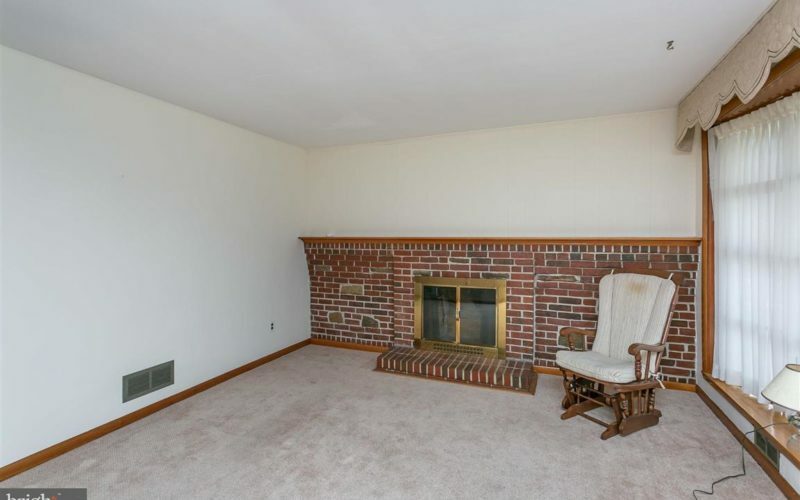 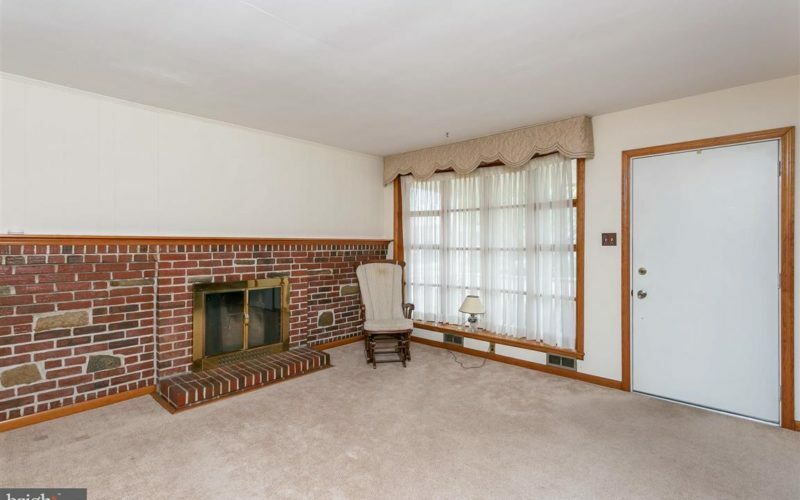 Picture yourself relaxing in the large living room with a wood burning fireplace. 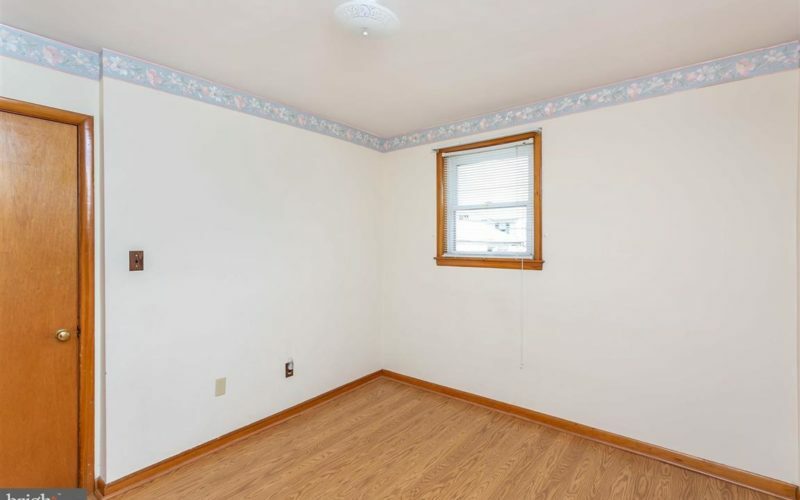 The wall of windows lets the sun shine in all day long. 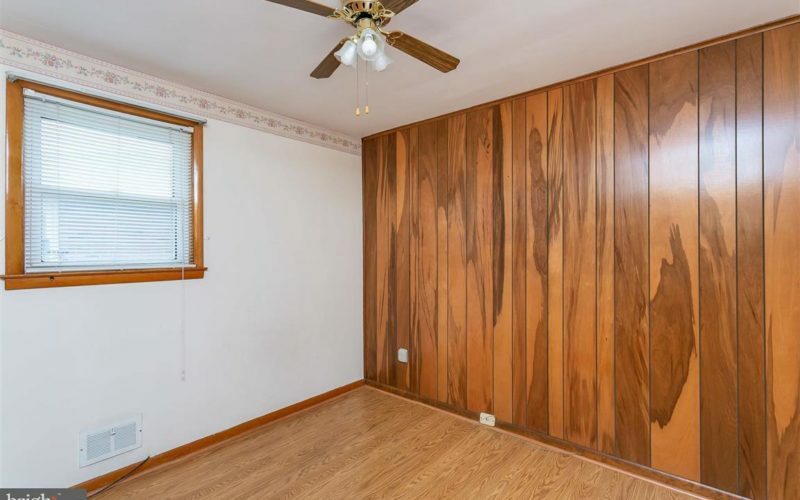 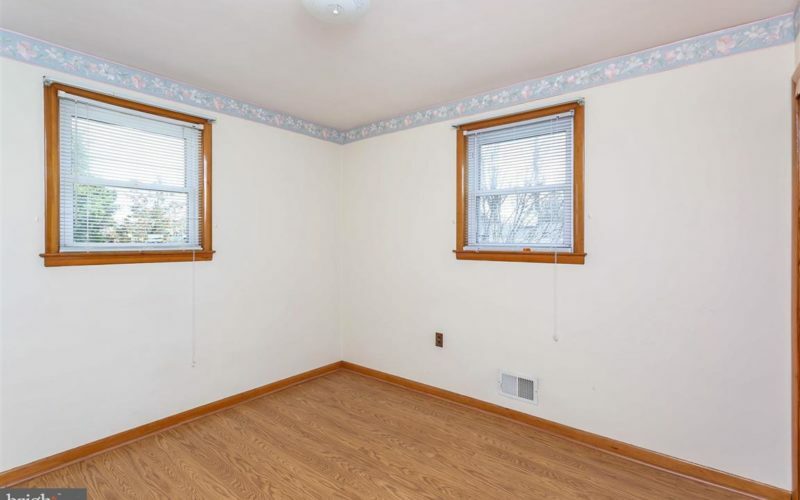 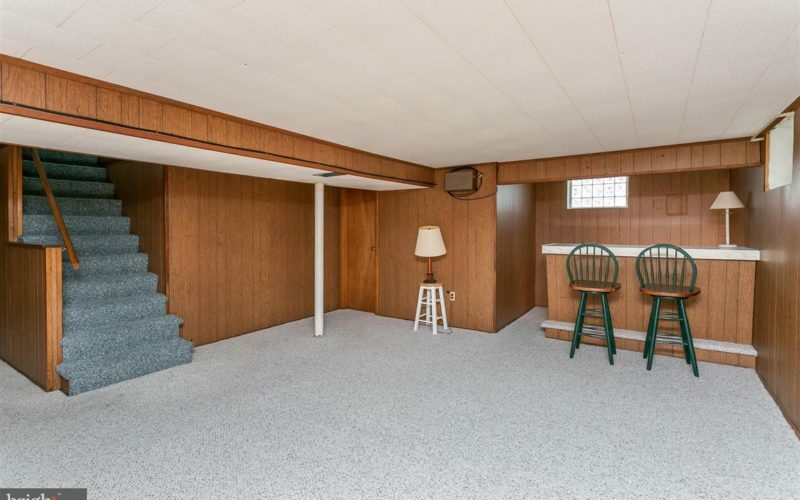 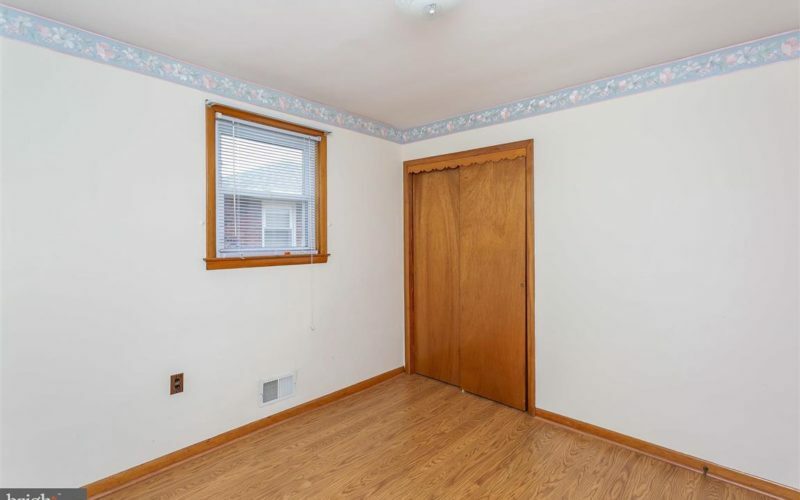 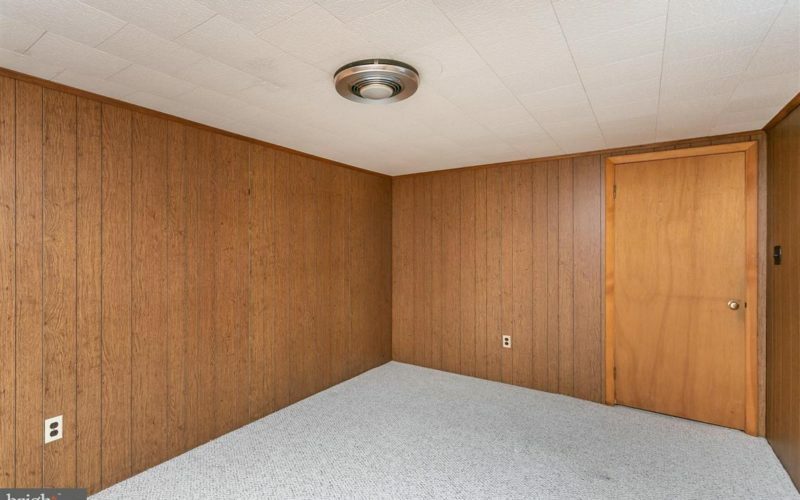 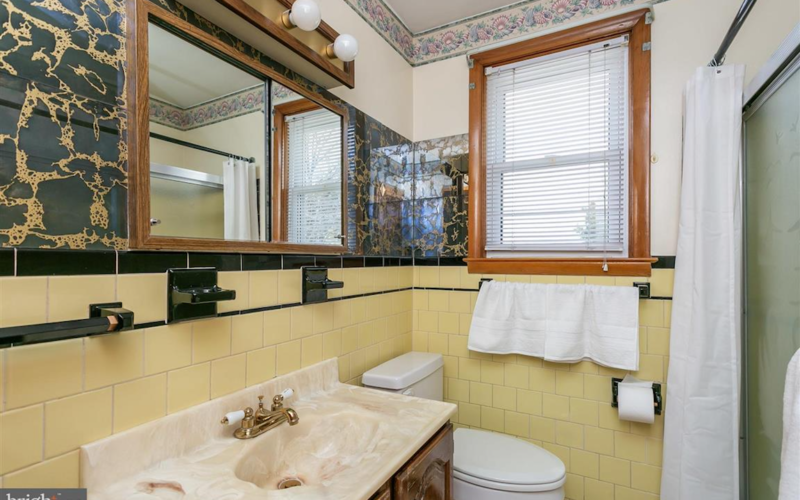 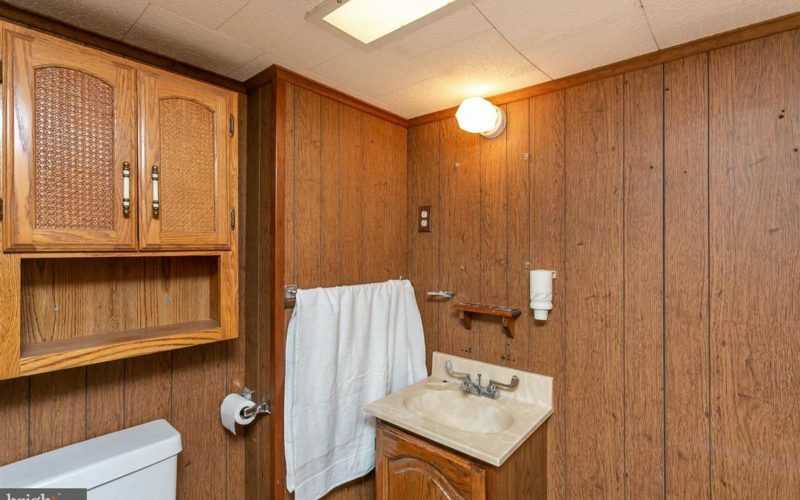 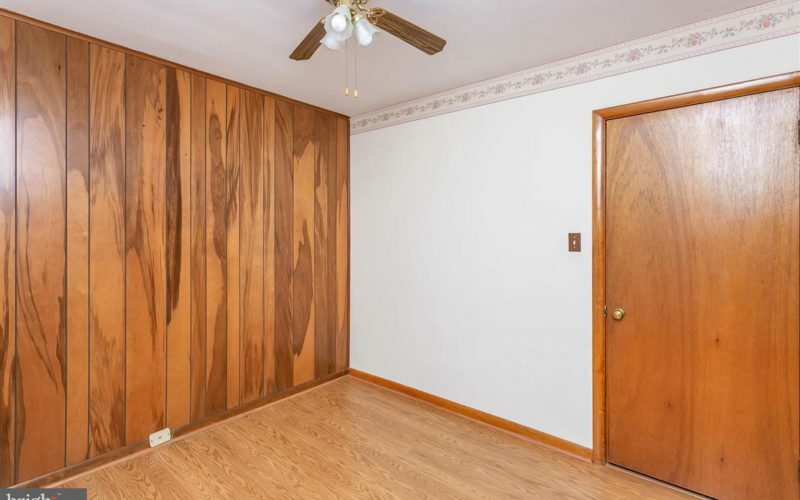 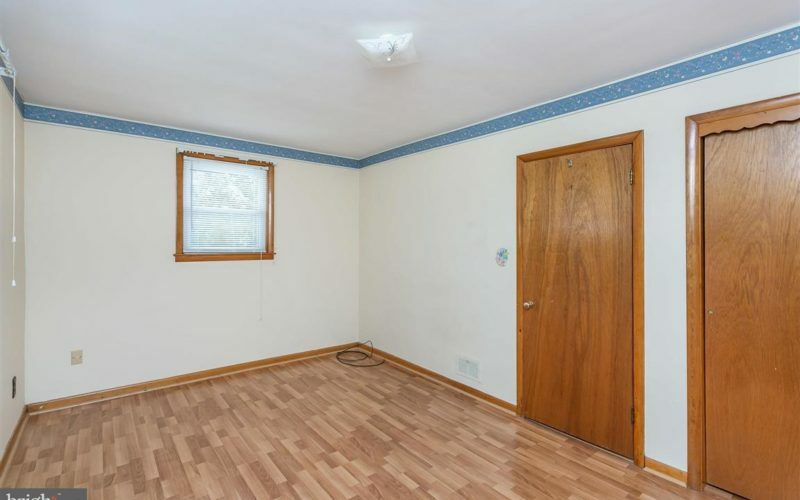 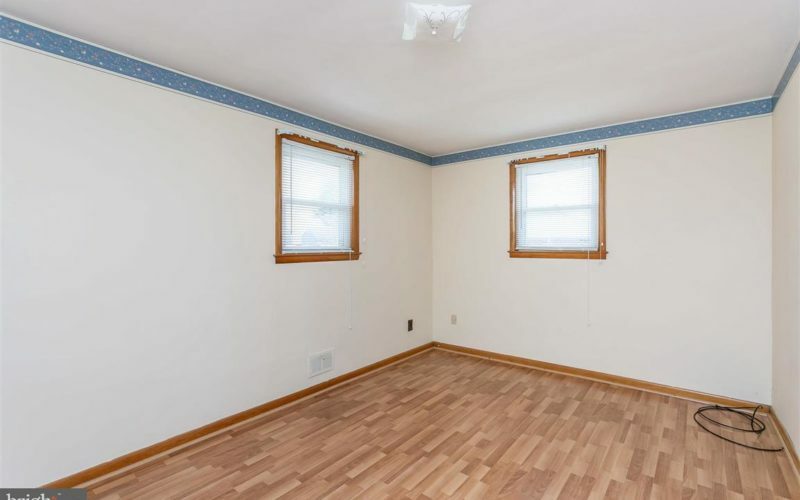 Three bedrooms with a retro bath round out the first level. 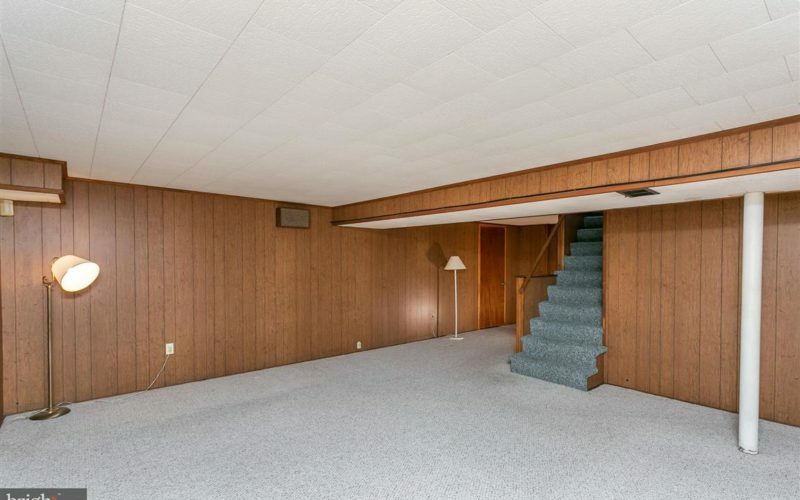 The lower level offers a possible fourth bedroom, full bath and a large finished area perfect for game night with friends. 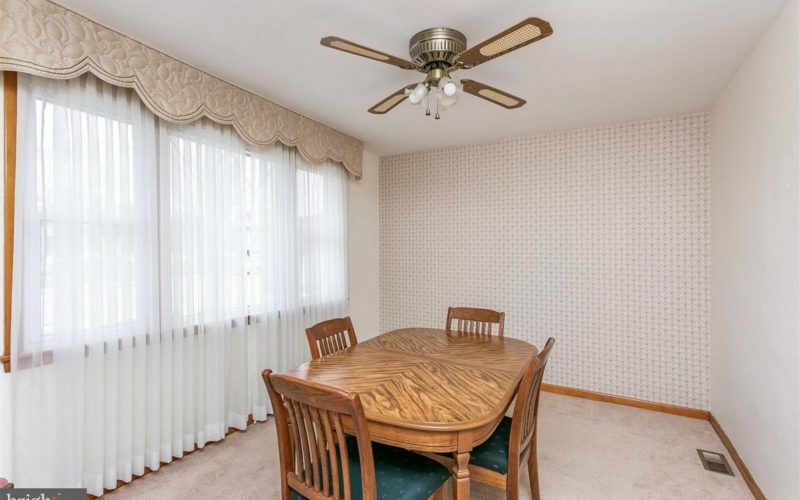 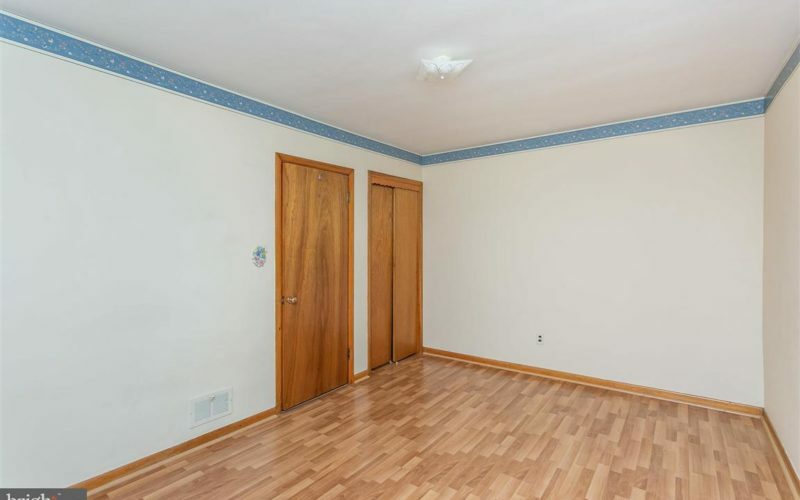 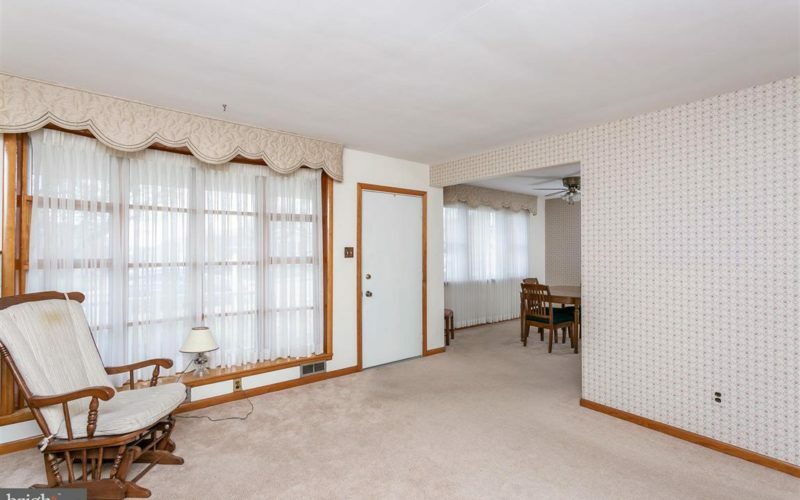 This area could even be a potential in-law suite. 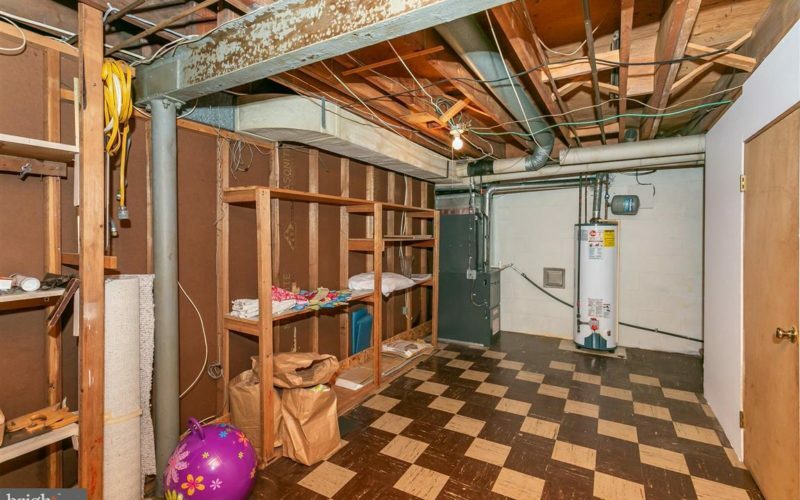 The utility room houses loads of storage, a cedar closet and a young furnace. 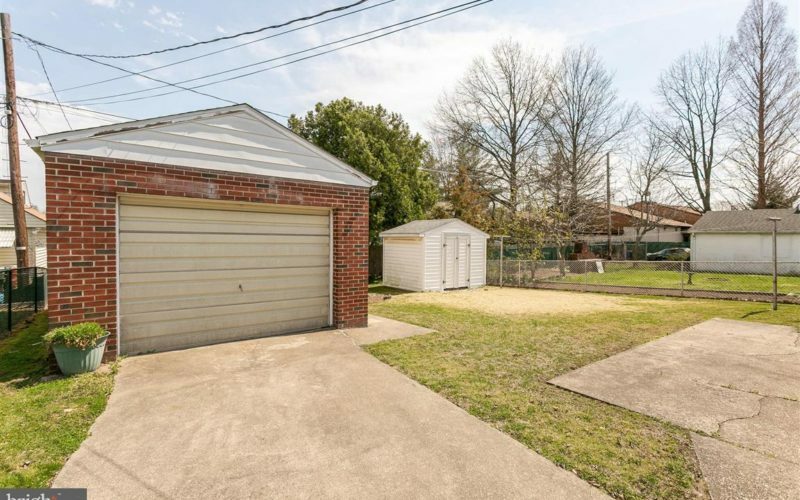 The extra long, single lane driveway holds three plus cars and there is also a detached garage. 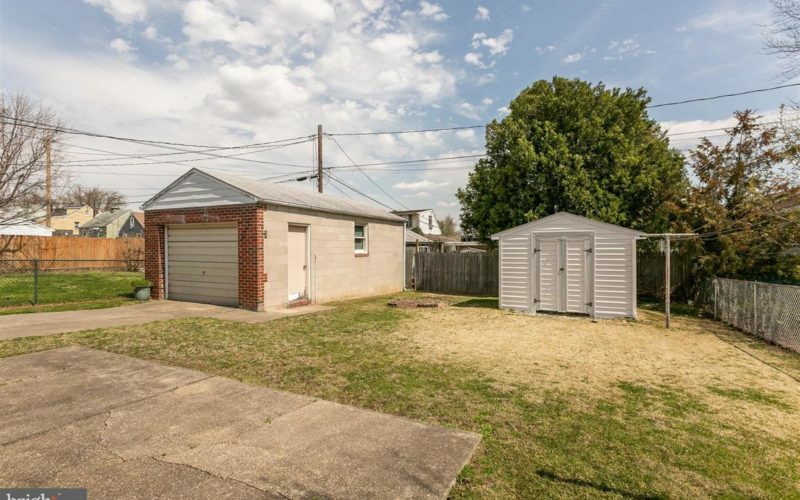 The flat yard and patio are perfect for back yard BBQs. 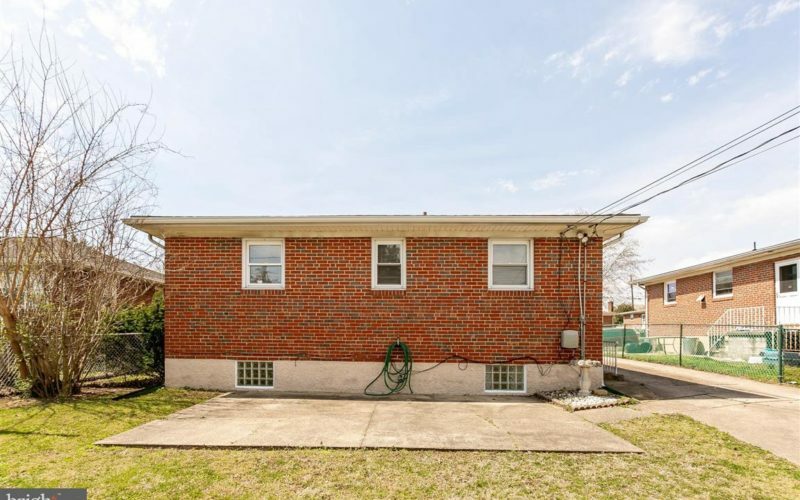 A young roof, shed and replacement windows are the icing on the cake. 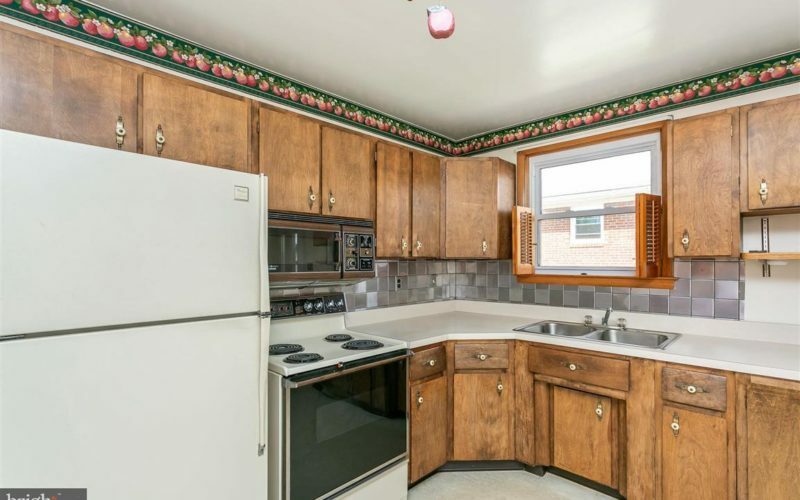 You must not miss out on this one! 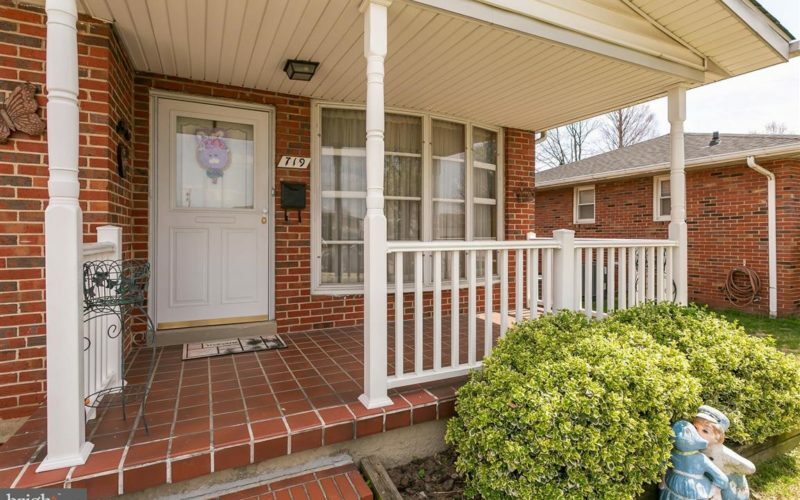 Contact me if you are interested in seeing this property.